Sometimes, buying Christmas presents for friends, family and everyone in between, isn’t as perfect as we’d hope. Rather than instantly coming up with a gift that’s perfect for the recipient, you can find yourself scratching your head the week before, desperately trying to remember anything, everything, that they might have mentioned over the last 12 months. 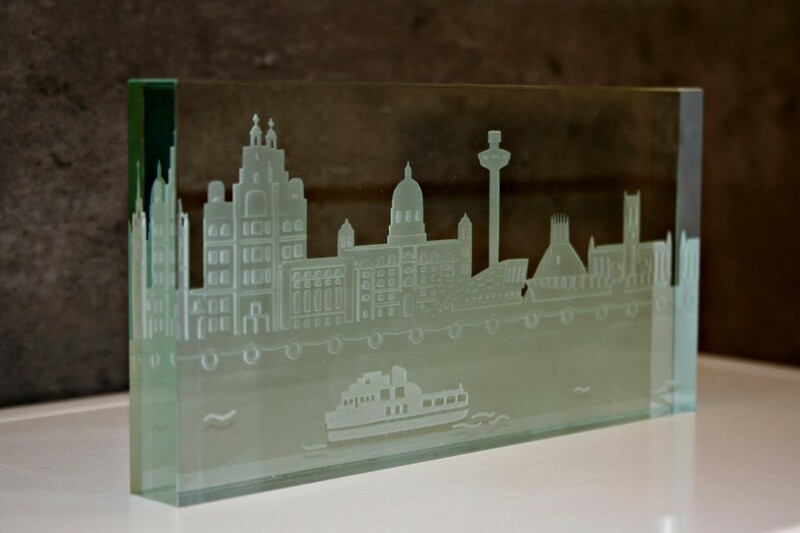 This gorgeous paperweight has been exclusively made for The Liverpool Gift Company and is not available anywhere else! With only a limited number created, this is one ornament that will go down a treat this Christmas. Perfect for a special colleague or just about anyone who loves the city of Liverpool! Find yours here. 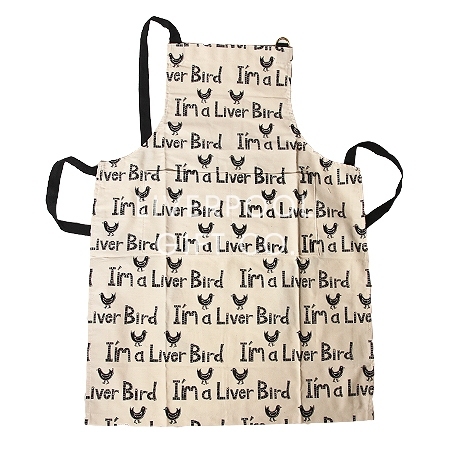 With lots of Christmas dinners getting cooked and canapes in the oven, this gorgeous Liver Bird apron will be just the practical present someone needs this festive season! Part of the fantastic Scouserware collection from Moorland Pottery, this would make a lovely present for any happy cook or baker this Christmas. Find this lovely apron here. We, of course, had to mention this lovely bauble, it’s one of our all time favourite products- plus it’s the perfect gift this Christmas! 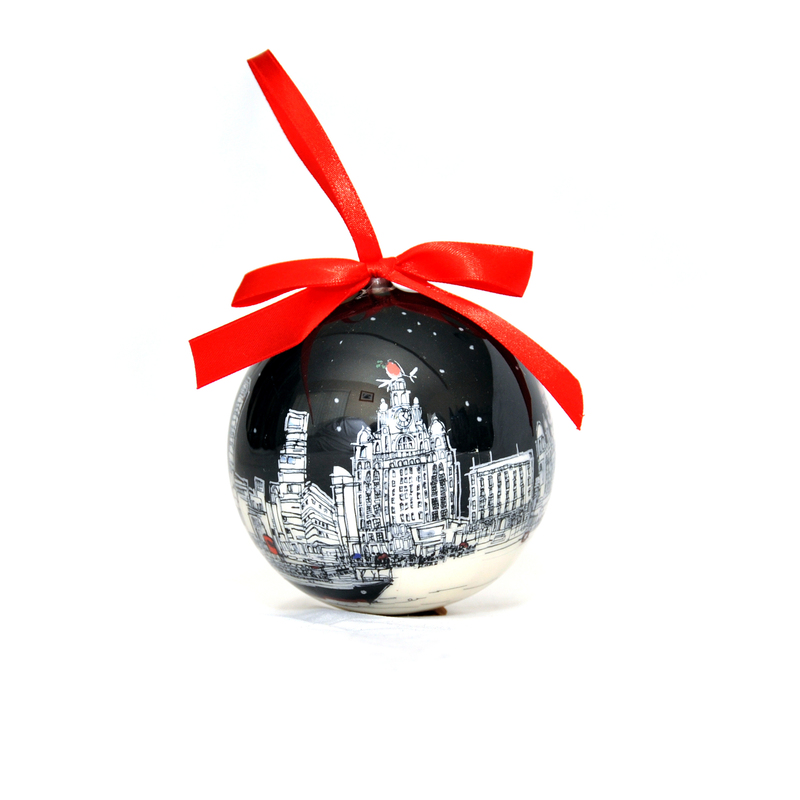 Part of the limited edition collection, this beautiful bauble features a hand drawn illustration of Liverpool’s waterfront and the bright red ribbon sets it off perfectly. We also sell special Liverpool and Everton baubles for that football fan in your life. Get yours here. 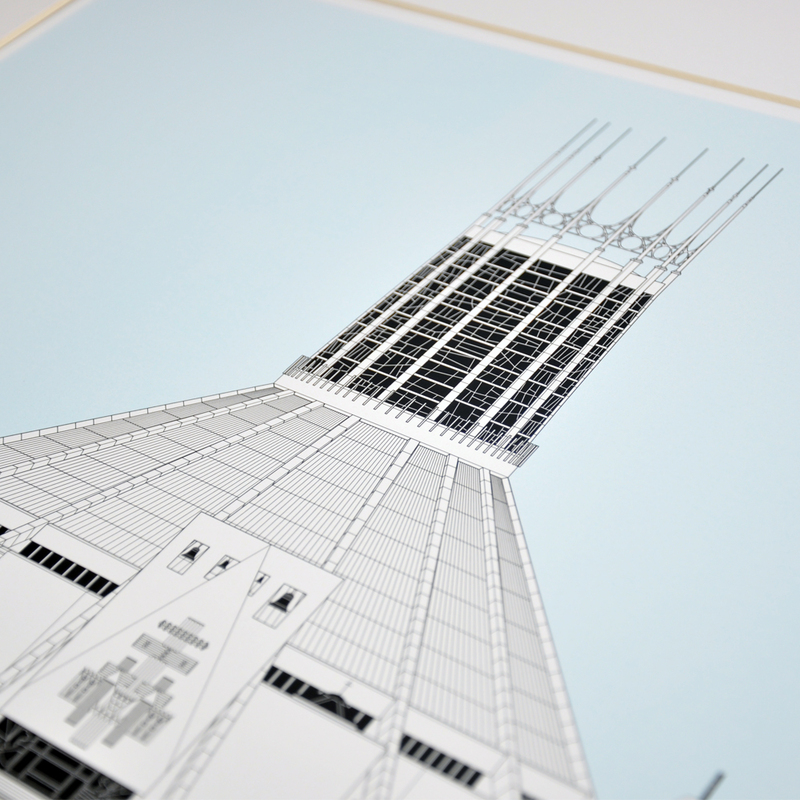 This architectural print by Jonathan Wilkinson is the ideal gift for just about anyone! Another Liverpool Gift Company exclusive, this print is so intricate and unusual, you can spend a good while just admiring it! A great twist on the Metropolitan Cathedral, this is our foolproof present this year. You can find it here. If you have any questions or just want to have a chat to us, you can find us on Facebook and Twitter.